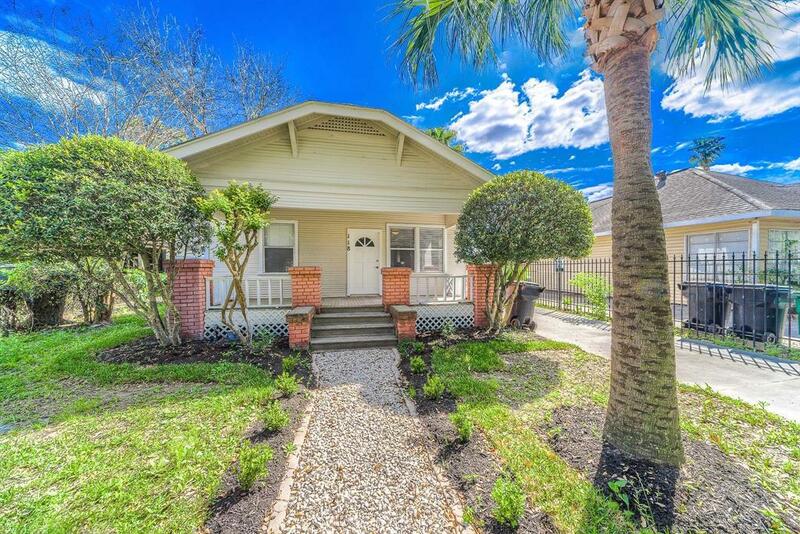 Beautifully remodeled heights bungalow holding all the charm this are has to offer! 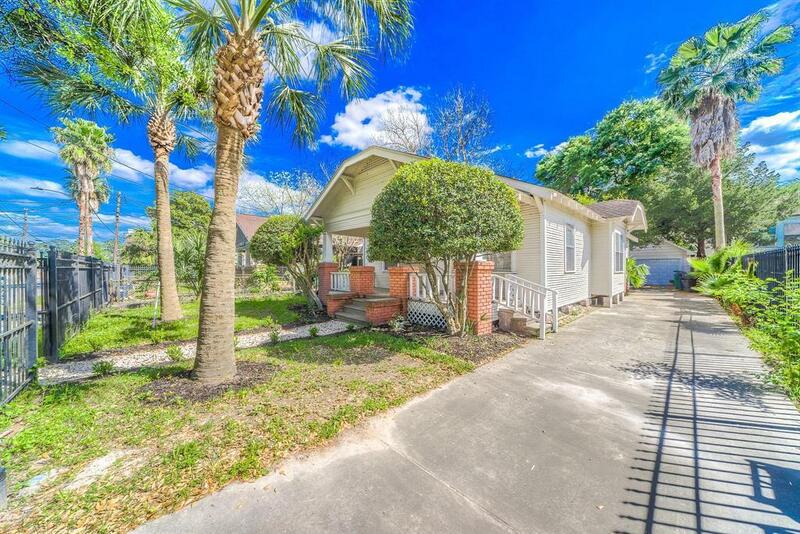 Inside has open living style, exotic granite counter tops, engineered wood floors and updated bathrooms! New cabinets and appliances in the kitchen with a huge island for entertaining! Modern interior twist with the lovely heights charm outside! 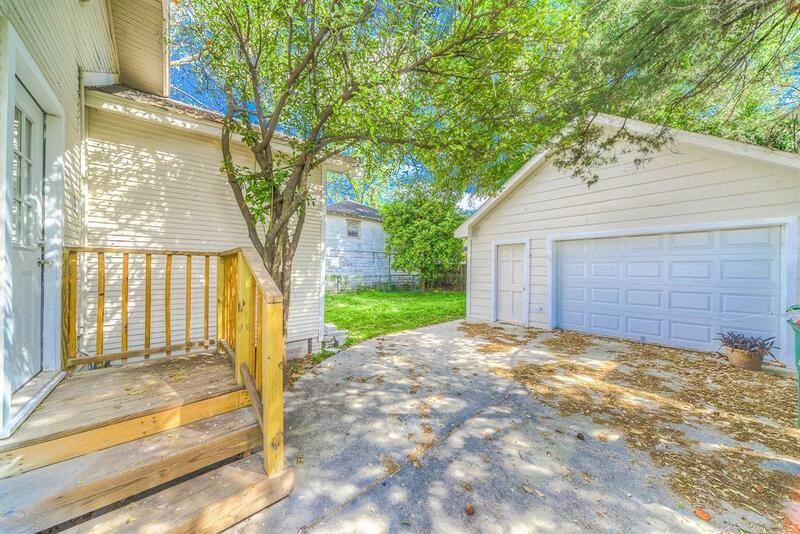 Fully gates and has its own separate garage! 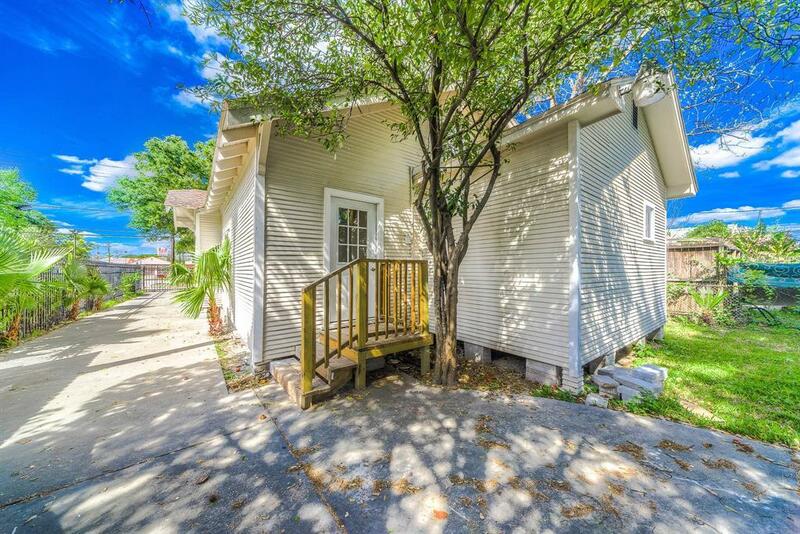 Private back yard with fruit trees and space to enjoy! Come see this amazing property before its gone!